Modern science has brought about a different understanding of ‘homosexuality’. In 1992 the World Health Organization declassified homosexuality from the group of sexual perversions. But debates rage on and opinions and understandings continue to differ across Nations, within the Scientific community and among adherents of Religions. What is the real new understanding? What do we need to know about homosexuality? 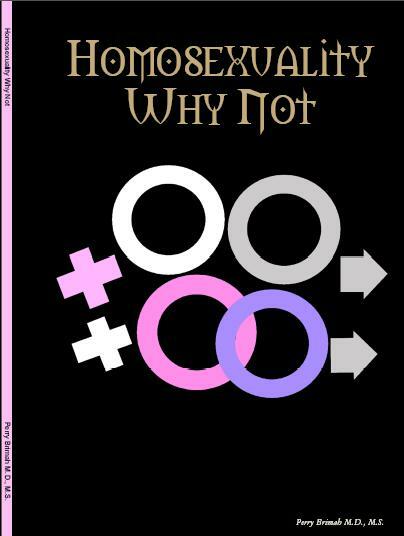 Should homosexuals marry? What do the faiths say about homosexuality? Can sexuality be changed… what are the therapeutic options for this? Are people born that way? Can we raise our kids in a particular sexual direction? These are some of the questions this book attempts to answer. Or Click here for download version!